Zanadu has been South Florida’s best quality entertainment supplier for about 30 years. Started by visionary Cheryl Beitler in 1986, Zanadu has grown from an event production company to become a full-fledged powerhouse entertainment resource. 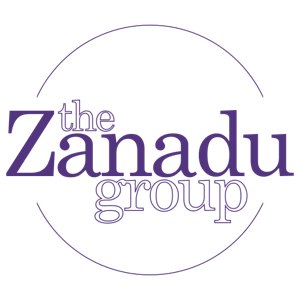 Today, Zanadu Music and Entertainment Group delivers the region’s very best live entertainment for events and productions throughout South Florida. We work closely with clients as well as artists to create a perfectly-tailored program of entertainment that will match the theme and follow the client’s vision. To do this, Zanadu carefully manages our 4 core business divisions: Music, Entertainment, On-site Production, and Event Planning. Cheryl is the Impresario, conducting a virtuoso that creates the perfect sensory and visual experience. Each event and every client is a labor of love, personalized through her high energy, uncompromising dedication to service, and customized brand of perfection. Her passion for the innovative has earned Zanadu the envious reputation of being the best in the field of event production and has driven her to consistently transform your vision into an unforgettable experience. A South Florida native and graduate from Florida Atlantic University, Steffani is a proven marketer with more than eight years of experience developing, creating and executing marketing and communications campaigns. Her background includes completion of a successful internship while at a prominent public relations firm, and marketing and sales for high-end event planning company. Steffani also developed social media presence and growth for various organizations. Being part of generation Y, Steffani is quick on her feet with new and fresh ideas. Anthony Sattel studied guitar performance and music business at the acclaimed College of Music at the University of North Texas and the renowned Frost School of Music at the University of Miami. Anthony has a long musical history of performing, songwriting, producing, touring, and scouting talent. He has also built and nurtured relationships with music venues, catering companies, production companies, universities, restaurants, nightclubs, lounges, and hotels & resorts. Anthony’s mission statement is to discover, represent, and preserve live music and its performers. He understands that the secret to providing the best live entertainment is to never stop looking for talent. Most importantly, Anthony simply loves music and wants to share his love, connections, and expertise. Born and raised in Palm Beach. After receiving her Bachelor of Science in Recreation & Event Management from the University of Florida, she moved back home to sunny south Florida. It was here that she embarked on her marketing and event planning career with the prestigious Trump Organization. Stephanie’s attention to detail and passion for uniquely beautiful things has also afforded her the opportunity to create a boutique, full-service event planning and graphic design company. Stephanie is thrilled to join the dynamic team at The Zanadu Group, and will continue to bring incredible talent and life to each event and every precious moment. Bob has been with The Zanadu group for six years. He is a logistics wiz. He has over twenty-five years of experience in performing, writing, arranging, music programming and booking. Bob has performed and/or opened for celebrities such as Frankie Valli & the Four Seasons, KC and the Sunshine Band, Harry Connick Jr. and The Spin Doctors. He has also performed for former president Clinton for the Summit of the Americas, The Ms. Universe Pageant and Super Bowl pre- & post-game parties. With over 30 years of luxury resort experience, Kevin Walters is the founder of Creative Energy Unlimited, a hospitality concept and design business providing consultative services to resort, hotels and premier country clubs. Walters previously was the VP of Food and Beverage at The Breakers in Palm Beach for over 15 years. During his tenure he transformed the restaurant, bar and banquet operation with innovative talent. Now that energy is focused on Zanadu. 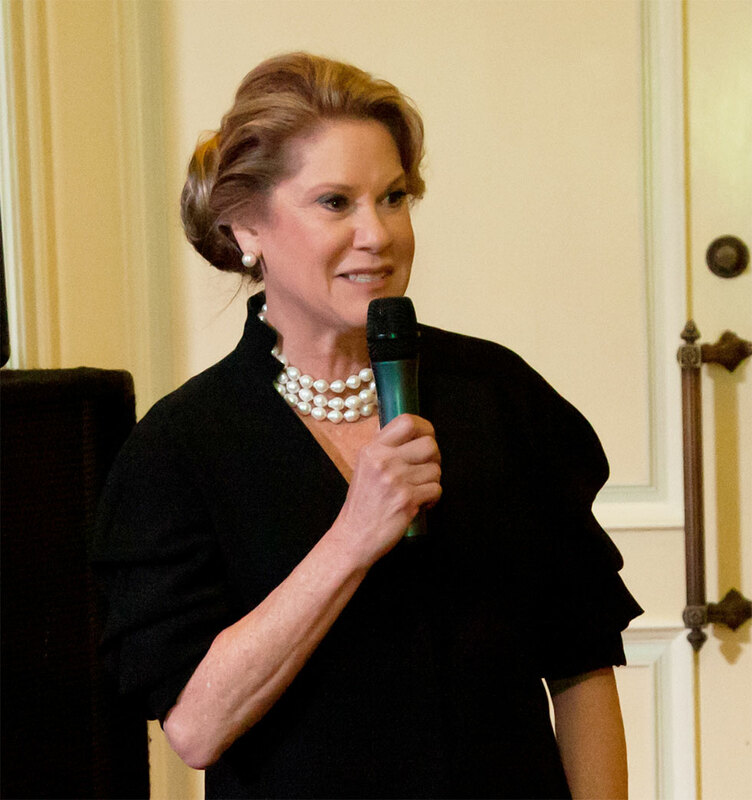 Prior to The Breakers, Walters served as Vice President of Restaurant Associates Caterers as well as Director of Catering at the Boca Raton Resort and Club. Experienced take-charge professional Nadia Croner-Rodriguez manages the production, administration and logistics for event planning. She delivers on being intuitive to her clients’ needs, is committed to delivering outstanding detailed customer service and building long-lasting relationships. Nadia began her career in hospitality 15 years ago with The Ritz-Carlton Palm Beach Hotel. She contributed to Food and Beverage successes acquiring such accolades as Forbes Five Star, the AAA Five Diamond Award and Employee of the Year. She made additional contributions for The Ritz-Carlton Aspen Highland Residences and The Ritz-Carlton Marina Del Rey. Her various roles with The Ritz-Carlton Hotels and Resorts included Restaurant Manager and Sr. Catering Manager where she became a “Certified Ritz-Carlton Wedding Specialist”. Most recently, Nadia was the Catering Sales Manager at the newly branded Eau Palm Beach Resort and Spa, a AAA Five Diamond Hotel and Forbes Five Star Spa. A unique, surprising fact about Nadia: she was a professional dancer with Ballet Florida, Tel Aviv Ballet Company, Stuttgart Ballet Company and Palm Beach Opera Company. A mature musician, James is a first-call upright and electric bass player in South Florida. Having also been a first-call musical director for the Unity Church of Pompano Beach, James’s experience and knowledge speak for themselves when you hear him play. James says, “…playing the bass is the best because it is a perfect marriage between the harmonic and rhythmic parts of any musical texture.” James has recorded with Canadian Idol singer Kelly Ann Evans, American singer/songwriters Samantha Natalie and Darrin Stafford, American Jazz saxophonist Greg Diaz, and is currently active recording and playing live throughout the South Florida region. James maintains an active role as Musical Director for several artists, alongside a busy schedule recording, playing and producing in South Florida and abroad. Other performance credits include: Oliver Jones, Ben Vereen, The Fifth Dimension, Bailando Desnudo, Bio Ritmo, Dirty Work: A Tribute to the Music of Steely Dan, Jon Secada, Nicole Henry, and Karina Iglesias.